Starting your own business is like living your longtime dream but your dream easily becomes a nightmare when you think of the legal angle. Well, corporate law and legal paraphernalia can boggle the most sensible and sorted entrepreneurs. So, it is not a big deal at all if you are getting goose bumps but if you overlook the legal aspect or deal with it casually, you are bound to encounter troubles in future that may also destroy your dream forever. So, it is mandatory that you do your homework in this aspect. Of course, it will take up a good deal of your time and energy but it will also ensure a rock-solid foundation for your enterprise. So, do not back out. Take the bull by its horns. To help you out, we have compiled a legal to-do list that every business owner must memorize. It might seem very insignificant and many businessmen think that the company name is limited to thinking of something unique or catchy or cool. Well, coming up with a catchy name is certainly important for it affects you as a brand but legal implications are also associated with your entity’s name. 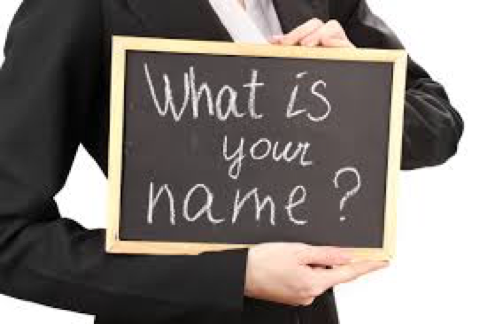 First of all, you need to think of several names and then search the database of companies to find out if your proposed name is available or has been taken. Once you finalize a suitable name, you should get it registered with the appropriate authority. After this, you should go after the domain name. Google search to verify the availability and then register it through a domain service. Whether you want to operate as a private limited company, sole proprietor, partnership, limited liability company (LLP) or in any other manner has to be decided beforehand. 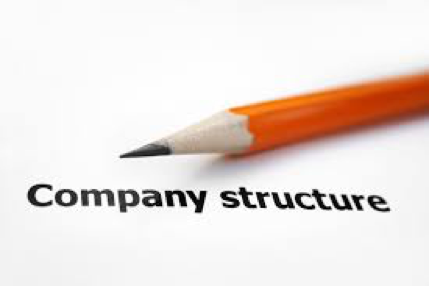 The company structure is a very important matter as it will have an impact on your liability, taxation, profits, succession planning and many more things. You should finalize it after taking the business nature, funding needs and risk involvement into account. To get more insights, do consult other businesses, lawyers or accountants. No business can operate without a license and you need to get one from an appropriate authority in your city or state or town. You must know about the timeline, requisite documents, clauses and other related tidbits to procure the license. The license and permit laws are a little complex and you have to tread the territory carefully. So, you might need the help of an expert such as chartered accountant or corporate lawyer. As is the trend, most businesses are helmed by two or more than two founders, who makes for a prudent strategy but it also makes complete sense to get everything in writing. 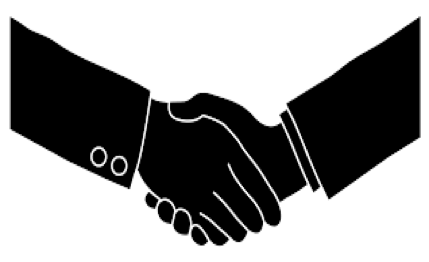 You must put together a founder’s agreement in the proper way as soon as you go ahead with the setup formalities. The agreement must carry clear explanations regarding ownership, liability, intellectual property and other important matters. Consult a legal professional for best advice and notify all the owners before finalizing the draft. Many businesses, in the present times, revolve around an idea or intellectual capital which makes you vulnerable as well. The corporate world is full of cunning crooks who do not mind harvesting money from another’s concept. So, it is important to protect the core of the company. Your idea is a valuable asset and needs to be safeguarded under all conditions. So, whether it is the patent of your products or trademark of your logo, you must get things in place. Finances are the lifeblood of a business and to ensure smooth running, it is very important that you do not mix personal and professional finances. So, get an account opened in the name of your business and make sure that all the professional transactions are made through it. It will also help you in getting tax benefits, concessions and other facilities provided by banks to businesses. You will also be saved from fines and other legal troubles. A business enters into multiple contracts with multiple people and entities in order to operate successfully. They may be suppliers, agencies, clients, distributors, marketer, workers, etc. These contracts are loaded with legal obligations and you can be held accountable if you fail to follow them. So, it is important that you enter them after careful assessment. Do get legal help if you do not understand anything or are unsure and also learn some contract law. The detailed to-do list mentioned above does seem challenging but if you want to become the showman of your niche, you have to master it. All the tasks are important and the sooner you finish them, the closer you will come to your dreamland. There is a very old proverb that says one should cut one’s coat according to the cloth, meaning one should plan things according to one’s resources which is really a sensible approach to adopt in every sphere of life. It holds great universal value but is most suited for a small business. Why? Well, such businesses are hard-pressed for resources and work in a volatile economic environment, marked by intense competition, which makes them quite vulnerable to failure and collapse. To head off these setbacks, small scale enterprises need to follow a prudent approach. They need to be supervised minutely so that they can face the challenges and reach the milestone without any injury. And nothing can safeguard them better than savings which has always been hailed as the hallmark of prudence. It comes across as a good business habit that not only makes you more efficient but also helps in optimum utilization of resources. Financial discipline is a virtue for any business but for small enterprises, it is a necessity as it gives you better control and encourages risk-taking to expand your operations. It helps in further wealth creation. You can invest more in your enterprise with the savings you have made. You can hire more and better staff, purchase superior equipment, take more risks and also deal with bigger clients. It is easy to begin with and once you get into the groove, it becomes a part of your business ideology that guarantees quick access to liquidity in crucial times and also acts a safety net. Collaborate with competitors for supplies – This will help you get the discounts on bulk purchase like big businesses without having to place big orders. Most of the time, competitors have same needs in terms of supplies and it makes for a good savings strategy to check out in advance and bargain together. It can be for equipment, stationery, internet connection or just about any requirement that you have in common. Side with second-hand stuff – A fabulous savings measure, buying second-hand equipment/furniture lets you save big. There is no point in investing in a fancy coffee maker or chairs or computers when you can make do with used ones. So, go for the second-hand stuff but make sure they are in good shape otherwise the repair cost will render all the saving efforts null. DIY (Do It Yourself) – A very popular savings measure, DIY is also a skill that helps you cut down day-to-day expenses without much ado. As a small business owner, you will regularly encounter tasks which require you to hire people with small skills. For ex, repairing the loose wiring or tweaking images with Photoshop. If you take the rein in your hands you won’t have to pay the electrician or the designer. There are numerous YouTube tutorials to help you out in this endeavor. 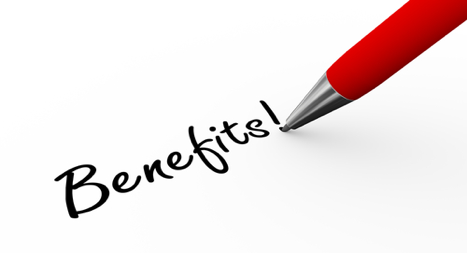 Offer low-cost incentives to high-performing employees – Employees are a huge asset for any small business. But it is quite challenging to keep them engaged through high salary and bonuses, which is very easy for big businesses. So, it makes sense to offer flexible working hours, recognition/reward, and business shares as incentives because they do not cost anything and bring great returns. They are not just popular with employees but also foster commitment and motivation. 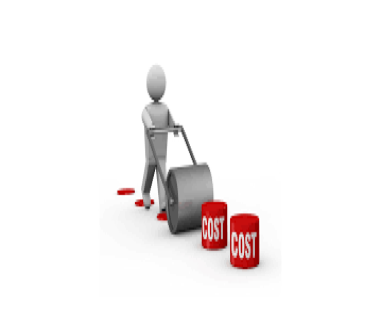 Outsource – A highly effective, popular and prudent cost-cutting strategy is outsourcing and it has helped many businesses. Instead of hiring full-time staff for every work, it is a smart approach to hire part-time or freelancing staff. For ex, you can deal with a digital consultant for social media marketing as an alternative to hiring a social media executive. It helps you save on salary, bonus, insurance and other overheads related to employees. Also, it brings you better expertise and varied experience. Savings are the soul of every small businesses without which you cannot expect to flourish and find fulfillment. Practiced since centuries, it is a surefire success recipe that will always keep your business on track. Of course, it demands caution and homework on your part but every effort is worth it. By doing proper research, planning and micromanaging, you can easily build your safety net and growth engine. Challenges related to finance and accounting are faced by every small business. Be it related to finance or book-keeping, these obstacles are encountered by all. Great care and utmost caution are required while dealing with these factors as even a small accounting error may cause a multiplied effect on the balance sheet as a whole. Now, the best way that one can employ to deal with these challenges is by preventing it in the first place. 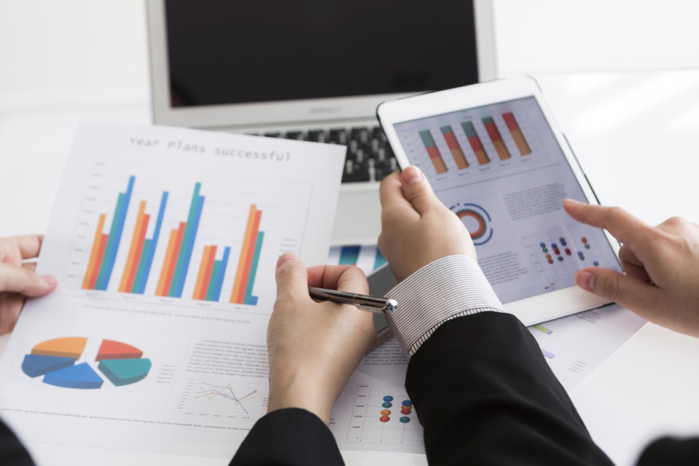 And the best way to combat these obstacles include developing a system and standards, using an integrated software system that needs less manual entries, using versatile cloud-based accounting software system, educating yourself on accounting, tax and accounting problems, and partnering with a certified public accountant. 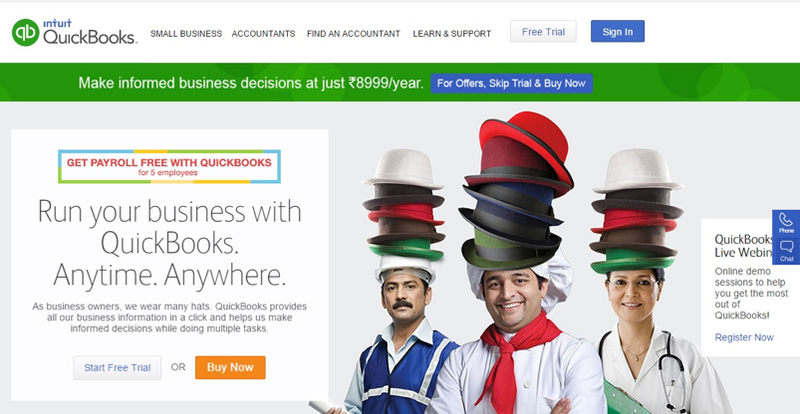 Zoho Books organizes and manages all of your business transactions. 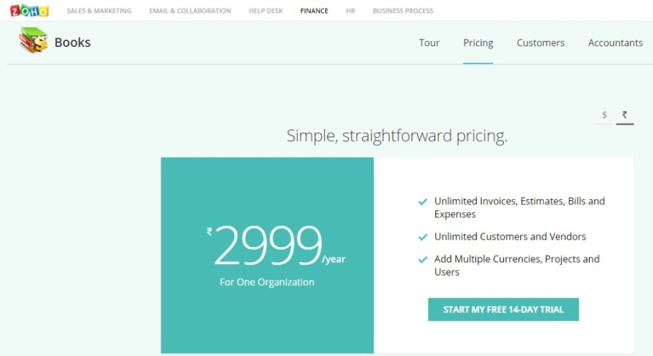 You pay less time invoicing and chasing due payments. On-line payments offer the advantage and convenience to encourage faster payments. With Zoho Books, you’ll be able to simply keep a record of all of your estimates, invoices, credit notes, and continual invoices. Convert estimates to invoices in just a click, and with the filter you can also trace invoices which require your attention. Your data is backed up and secure across multiple data centers, behind a firewall with 256-bit encryption – that means if you ever lose your phone, all your data remains intact. The cloud accounting saves your time and helps you get paid faster. 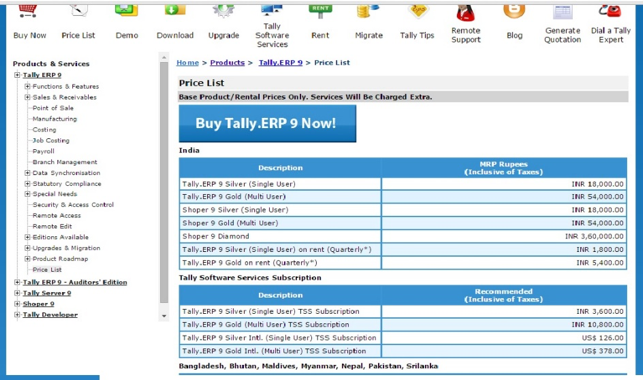 This app is a tool to keep up business or personal accounts on android device in “Tally Way”. 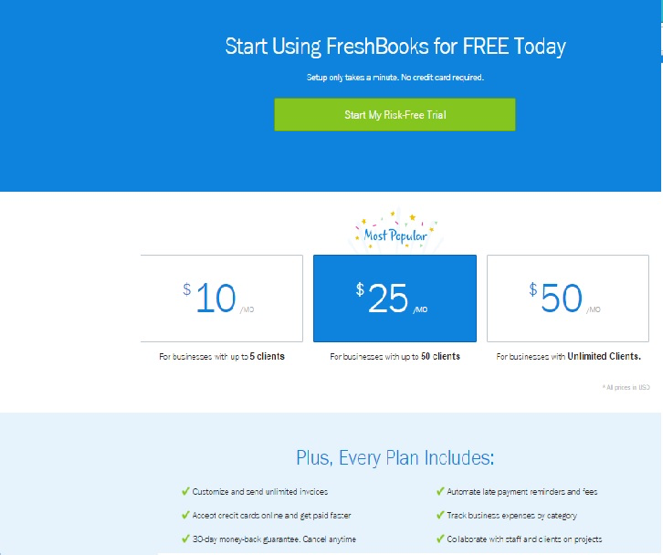 A person having no knowledge of accounting can also utilize this tool as it is very simple and user friendly. This app makes it very simple to manage day to day accounting transaction on a mobile or a tab. The screens and operations resembles known Indian accounting package “Tally”. Even zooming is additionally provided, i.e. from final report one can reach till voucher entry. Creation of Masters for all sort of Accounts like Capital, Assets, Debtors, Creditors etc. Entering and maintaining Daily Transactions like Payment, Receipt, Sales and Purchase. Contra entries to manage cash deposited or withdrawn from bank. 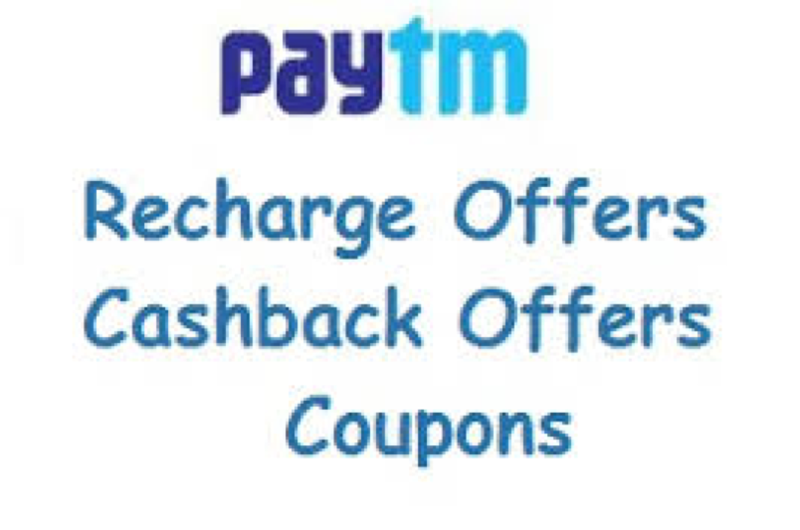 Journal Vouchers for cross account entries and final settlement entries. Generates Reports like Daybook, Ledger, Registers, Trial Balance and Final reports – Balance Sheet, Profit & Loss Account. Data is always backed up and used from the device itself. But for safety, user can take a backup in a company wise manner and store it at a desired location or can directly mail on his own mail-id. So, in case the user has formatted his phone, there is no accidental loss of data. We @NeoGrowth Credit help online sellers & retailers grow their business by providing business loans. Entrepreneurs are people who spot pain points in the way we go about our daily routines and launch businesses to fill these gaps, thereby giving rise to a business model. Entrepreneurship involves taking a lot of risk to create something new from scratch. However, entrepreneurship comes with its own unique set of hard challenges. The uncertainty of miscalculating an opportunity could lead to a situation when unfortunate events occur. Further other risks associated with being an entrepreneur include building a brand with no established credibility and failing to innovate or keep up with the needs of your target market, misguided marketing strategies, bad hiring decisions and the pressure to maintain a steady flow of customers. The path to stabilizing a business and being successful goes through a series of slip-ups and mistakes. However the difference between letting go and riding the toughest times can be taking inspiration from people who have successfully gone through these phases. Some of these successful people include Bill Gates, Mark Zuckerberg, Steve Jobs and Carlos Slim. Bill Gates dropped out of Harvard and a year later co-founded Microsoft, the Company that would eventually make him the world’s wealthiest man. Bill Gates says entrepreneurs need to have a keen eye for detail and never lose track of his team. Gates believed that as the scale of operation of your business grows, more employees will come on board and it is essential to keep a close eye on the team and the Company’s output. 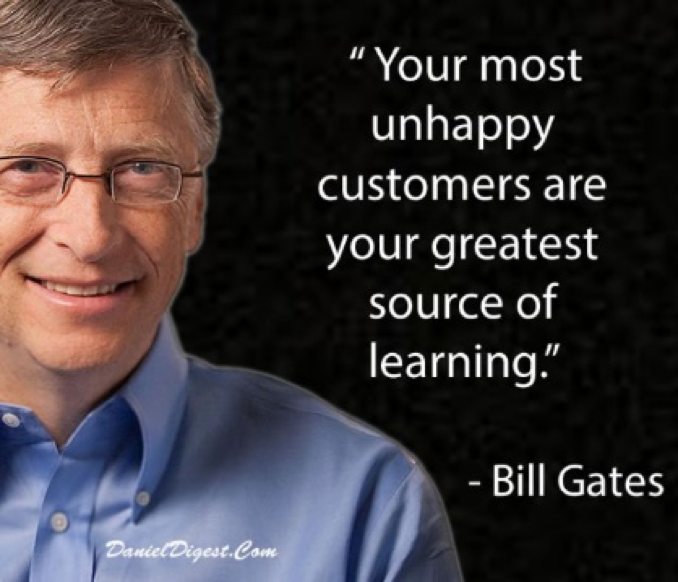 Bill Gates also puts a lot of importance on criticism, which if taken correctly can turn into an area of strength for your business. Criticism from customers and clients is vital to moving a business forward and helps companies improve their product offerings. Mark Zuckerberg, who has built Facebook into one of the world’s leading internet businesses, opines that it is essential to think long term and to understand that one cannot tackle all the problems by themselves. It is imperative to find and build a team with the right set of people who can complement you and focus on different sets and different scale of problems. Zuckerberg also believes that entrepreneurs should go after the hard problems and not to lose sight of that target and settle for something easy in the process. If the business solves a fundamental problem, it would be worth the time and effort that people have put in it. 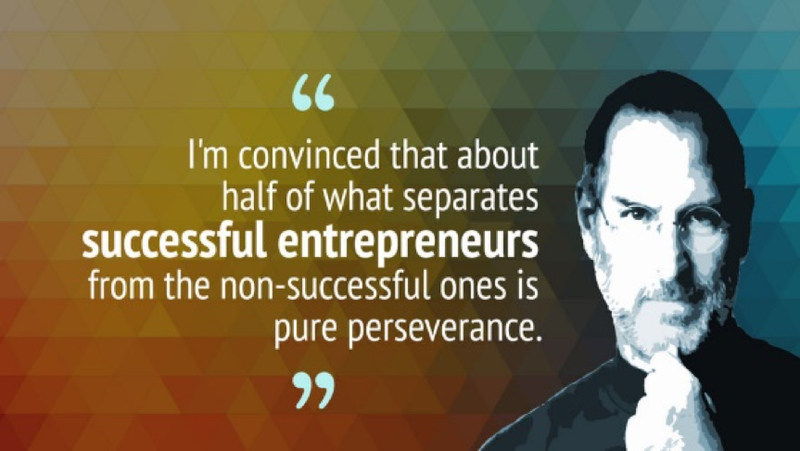 One of the foremost and greatest entrepreneurs of our time, Steve Jobs, the man who built Apple into the most valuable company in the world was a firm believer of perseverance. According to Jobs, the differentiating factor between the successful and non-successful entrepreneurs is purely based on how well one persevered. An entrepreneur can think of and have the greatest idea in the world, but it is his perseverance and persistence that takes him a long way towards achieving what he dreamt of. Also, according to Jobs, the more you love your dream and make it your passion; the more likely it is that you will succeed in your endeavours. He believed that success for an entrepreneur is dependent on how determined you are in attaining your dreams. Carlos Slim, one of the world’s richest people, has been an entrepreneur since a very early age. According to Slim, it is the essential things that add value to any proposition. So, more focus should be placed on these essentials, rather than on factors that tend to slower the pace. These road blocks will surely not add any value. He firmly believes that when an entrepreneur and organization has a clear and focused growth strategy supported with strong execution infrastructure, they are bound to taste success. India’s richest man, Mukesh Ambani, believes that it is essential to dream big and focus on growth. Growth through focus is the right strategy to adopt when you are growing your business. Having a dream and working towards it is the most essential thing for any business. This also helps entrepreneurs overcome obstacles that come in the way of achieving their dream and growing. He believes that there is no substitute for hard work and there are no shortcuts to success. So there it is – five bits of advice from some of the most successful entrepreneurs in today’s world. Follow them and internalise them in your respective business systems – success is bound to follow! Starting a business is a very special experience for any entrepreneur. Exciting and challenging in equal measure, it provides you with invaluable lessons on life and people. The journey is enthralling to say the least and keeps you engaged every second. But the first challenge that you encounter on your way to becoming an entrepreneur comes in the form of funding. 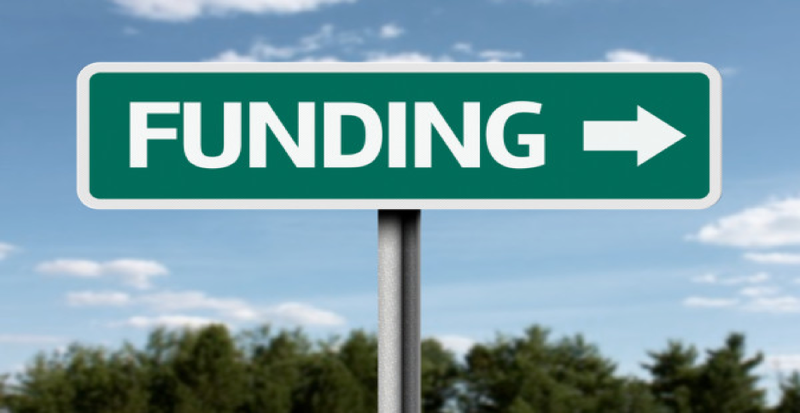 Securing funding is a difficult task for any business. The market is afloat with startups and banks are quite strict about lending, given the recessionary after-effects that are still visible. So, how do you set up your dream? First thing first, you should evaluate the funding needs for your business. It will help you create a strong business plan and you can pitch your idea to the investors very convincingly. Initially, funds are mainly needed to serve as paid up capital, authorized capital and to spend on registration and legal formalities. The ongoing funding needs mainly revolves around office space, equipment and hiring employees. When you get off the ground, you need more funds to expand your wings. Also, you require enough funding to meet contingencies and keep your business going during the tough times. Small businesses are lucky to have multiple lending options in the form of banks, venture capital (VC) firms, angel investors, credit unions, companies specializing in lending to small businesses, crowd funding, sponsorship, grants and incubators. 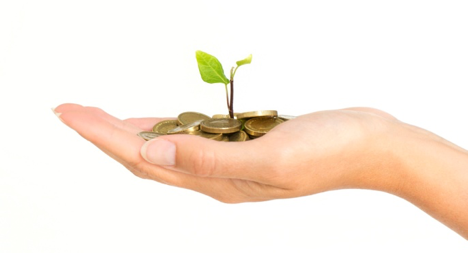 Your own savings and loans from friends or family can also provide you with the seed funding. Good credit score and clean credit history – This is most important in case of banks as they give credit scores and credit history major importance while processing your application. Same applies for credit unions and lending companies. All of them want a guarantor and rigorously scan your credit history for defaults. Collateral – Your property or security is also taken into account by banks, credit unions and lending firms. Since it is a strong indicator of your ability to repay the loan, these lenders evaluate it meticulously. Detailed business plan – Important to all, business plan holds more significance for angel investors and VCs. They have a rigorous screening method and they study the details minutely. So, your business plan has the ability to make or break your chances of securing the funding. 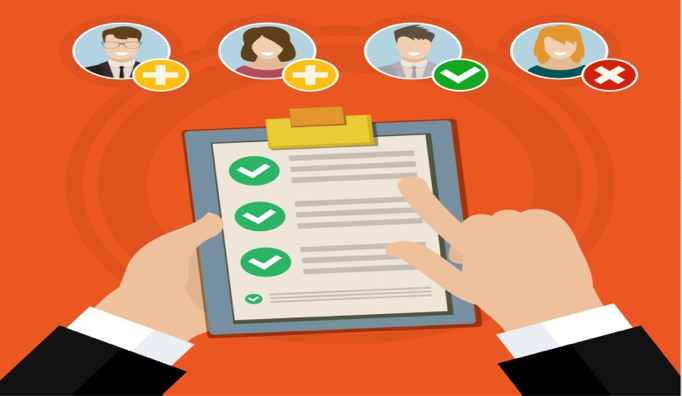 Personal resume – Again, more significant for VCs, angel investors and sponsors than banks or credit unions, your resume helps create the right impression and win the trust of the lenders. It is a reflection of your business ability and managerial skills to run your enterprise successfully. No matter which lender you go to, you should be confident and mindful of certain things. The following tips are highly helpful in making a strong case for getting the funds. Research all the funding options – With so many lending options out there, you have a vantage point. Now, you should aim at finding that lender who will give you the requisite funding at conditions, interest rates and restrictions that are favorable for you and your business. Also, you should look at the lender as a prospective guide who can help you in your journey. Keep it lean in the beginning – Always keep a strict eye on your expenses at the start. Tread cautiously and always think in terms of return on investment while making any purchase. Don’t go overboard with spending on fancy office or extravagant business trips. Always try affordable and economic options. Ask for the right amount of money – Both over capitalization and under capitalization are dangerous. So, evaluate what stage your business is at and how much does it need within the stipulated timeline to reach the goals. Be realistic and think long term before finalizing the figure. Lenders are wary of small investments as they offer less returns while big ones put you at risk. 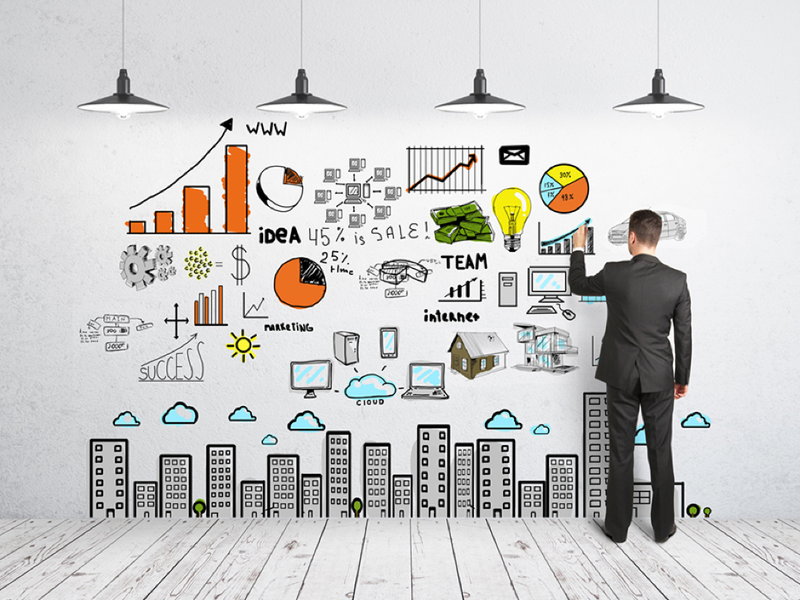 Work on creating a great business plan – Your plan is the deciding factor while securing funding. So, incorporate exact figures, up-to-date research, realistic projections and engaging sales pitch in your plan. Present it confidently and communicate your vision with conviction. @NeoGrowth Credit we provide no collateral, quick & simple documentation which is the easiest way for getting a business loan! What is Small Business Loan Application? 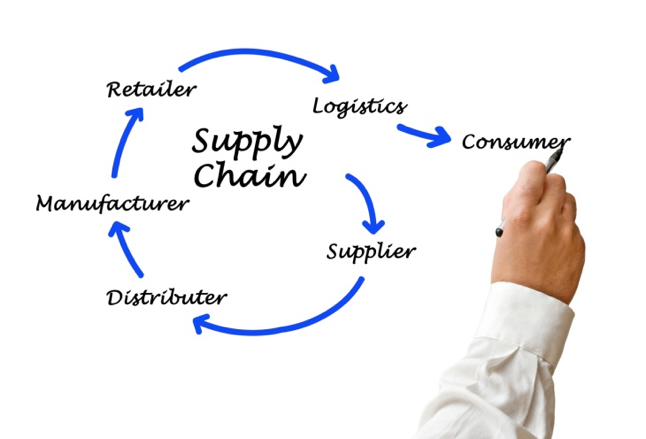 At some point of time in your business you wish to expand it with new product line, new employees, new location, new machinery, inventory management, warehousing etc. It is thrilling but also stressful because you may not have enough cash reserves to copeup the expansion. This situation demands for small business loan– a cash infusion that pays for itself inclusive of interest, with the new opportunities and extra income it allows you to create. 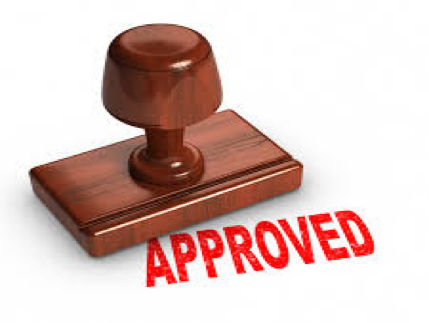 Lender provides loan to small businesses for various purposes. The requirements vary business to business generally it is less restrictive which enables the small business to secure their funds. The borrower may get benefit of incentives provided by the small business loan, which could minimize expenses for the business. Before applying for a small business loan it is important to be prepared for its application process. Though every bank has its own requirements and procedures but many documents are obligatory across lenders.Whether you are seeking a loan to commence a new business or already run a successful business, the requirement of documents doesn’t differ much. However, the supporting criteria might be different. Not all lenders ask for the same information. Some pieces of information they could request include a plan for how the money will be used, your credit history and a verification of your income and assets. Common slip-ups the entrepreneurs make when submitting documentation are providing incomplete tax returns (often lacking the required schedules) and incomplete or wrong personal financial statements. Both small and large Banks often have similar lending criteria. Many big banks refuse the startup loans request because small business owner fail to provide 3 years’ worth of financial data. In such circumstances, smaller, regional banks and credit unions may be more promising. Even though it can be easier to obtain a loan from an alternative lender, you still have to provide them with an array of personal, business and financial information0. Benefits of opting for a Non-Bank lender? They have low set up and ongoing costs. Personalized customer service and variety of niche loan products to suit individual requirements like apparel, optician, pharmacies, groceries, salons etc. 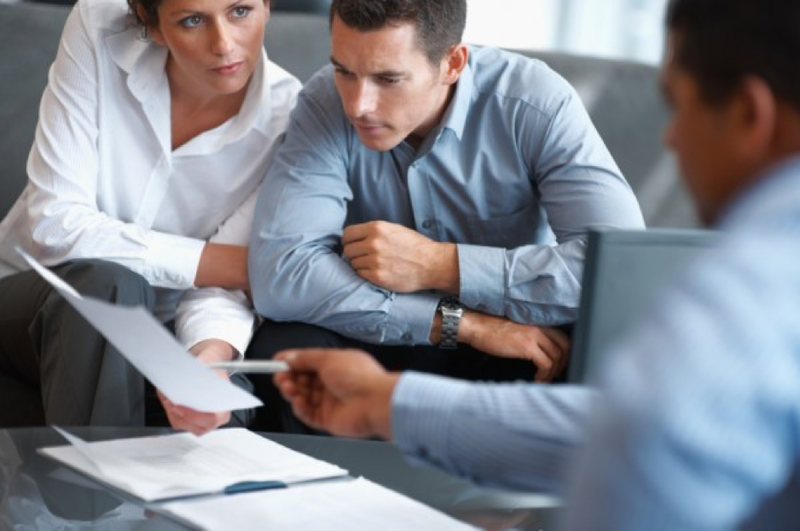 Benefits of opting for a Bank lender? Generally Banks are more recognizedand established financial institutions and hold the majority of the market when it comes to mortgages. 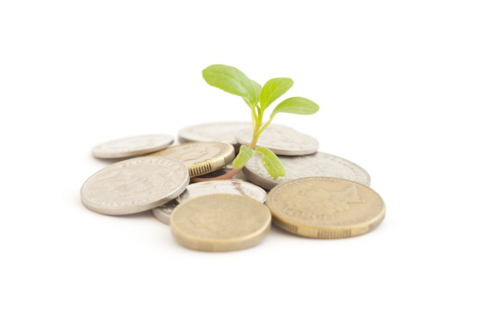 Neogrowth offers an innovative loan product highly suited for the Retail and SME businesses. NeoGrowth gives loans against future credit card and debit card sales to retailers. The repayment is based on the business cycles and there is no fixed EMI. Based on merchant’s average card sales/ online sales in the past, NeoGrowth forecasts a projected timeline for repayment of the lump sum amount. 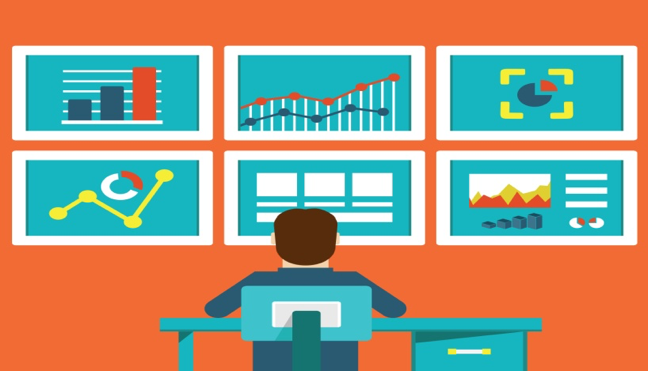 NeoGrowth believes in minimum documentation only to oversee the current state of business. The Ecommerce sector in India has seen a rapid growth. The growth has been driven by many factors like increasing use of devices such as smartphones, tablets, notepad and ofcourse the most important is the adoption of technology led by ease of access to internet through 3G, 4G, broadband, etc. The success of your online business depends on your customer expectations. Understanding your customer need and preferences can either make or break your business.It also affects the repurchase decision and customer loyalty. Online customer expects the easiest experience possible, and if you aren’t providing that for them, probabilities are that they will switch to competitor for future purchases. 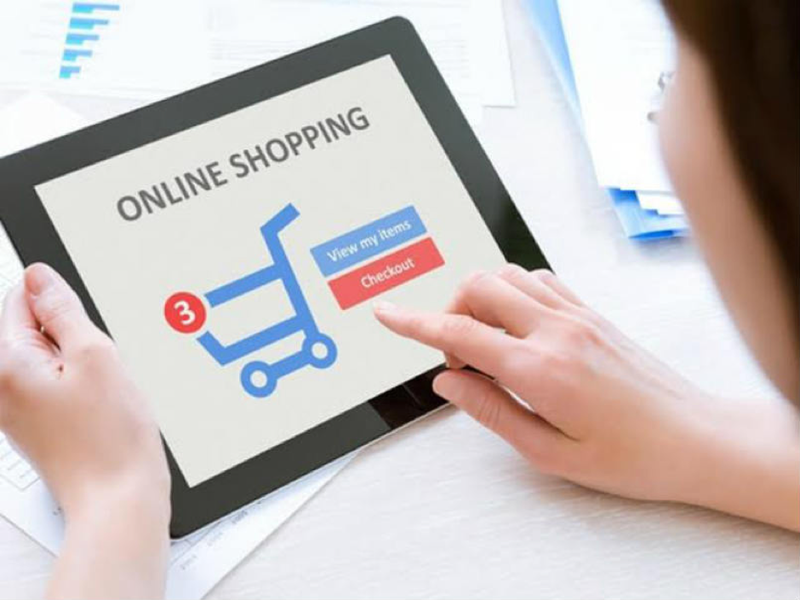 Following are some Online selling tips you should keep in mind to boost your e-commerce business and keep your customers happy. To create a valuable source of information “Website” it is very essential that the goals, content, structure, design, programming, and maintenance is defined clearly. What one needs is expertise—constantly. Make sure that website is simple to understand and reflects the objective of the business.A high quality website needs lots of effort and commitment.Simple navigation and easy shopping experience makes the customer happy, also assures the re-visit or repetitive purchase. Make sure that website is fast because every second it takes time to load your webpage – you lose one impatient customer, therefore a good server is also a part of high quality website. Tip – use wix.com for building websites which look awesome , are feature rich and load super fast. Today the customer is tech savvy; they use different smart devices like mobile, tablet, i-pad, notepad etc. 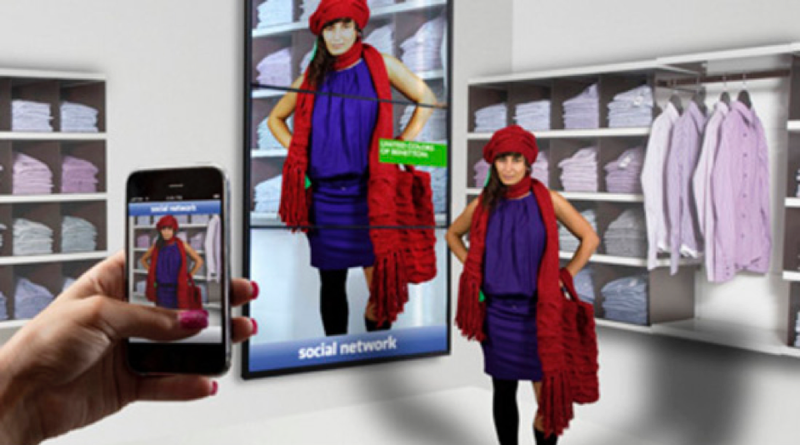 so you should always aim at providing consistent shopping experience across all the different devices. So don’t restrict only to desktop or laptop, think about cross device platforms. Tip – use the Google mobile speed optimization tool to test if your website is actually a cross device website. It is very important that you choose the right ecommerce software for your business; it can differ from business to business. 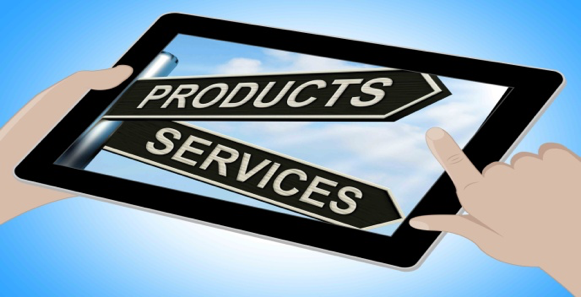 Now a days launching and running the online is much easier but choosing the right ecommerce platform is tricky. Therefore pick one of the most standard e-Commerce platforms available today, and begin experimenting with it – until you find something that clicks and you right away. Tip – use shopify which has been built keeping non-technical e-commerce owners in mind. Before reading your unique and appealing product descriptions, your customer is going to look at the images for your product. So, spend some serious time taking quality photos of your products before you list that product for sale. Make sure that you provide product details to tell the customer everything they need (or want) to know about this item. This is chance to close the deal! 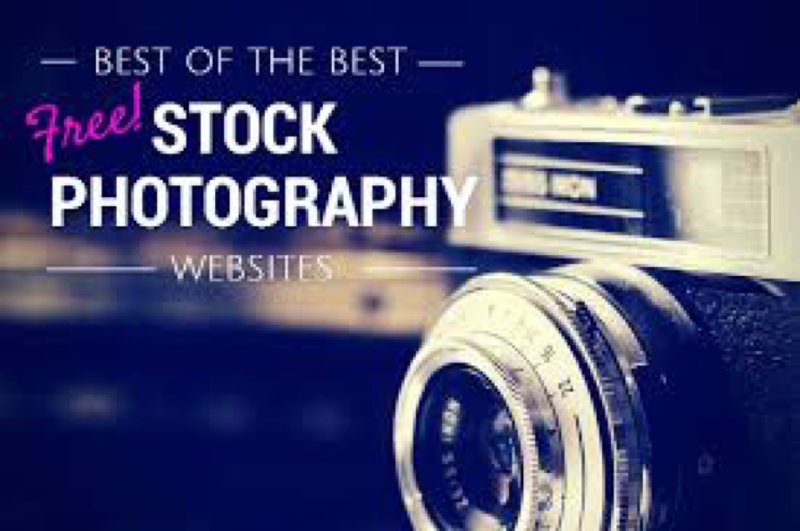 Tip – use free stock image sites to download the marketing related images you want for your ecommerce website. The common factor of all the prosperous businesses is that they are committed to providing their customers with a great service i.e. it’s about putting the needs of the customer in everything your business does – from the products, to the website, to the delivery. 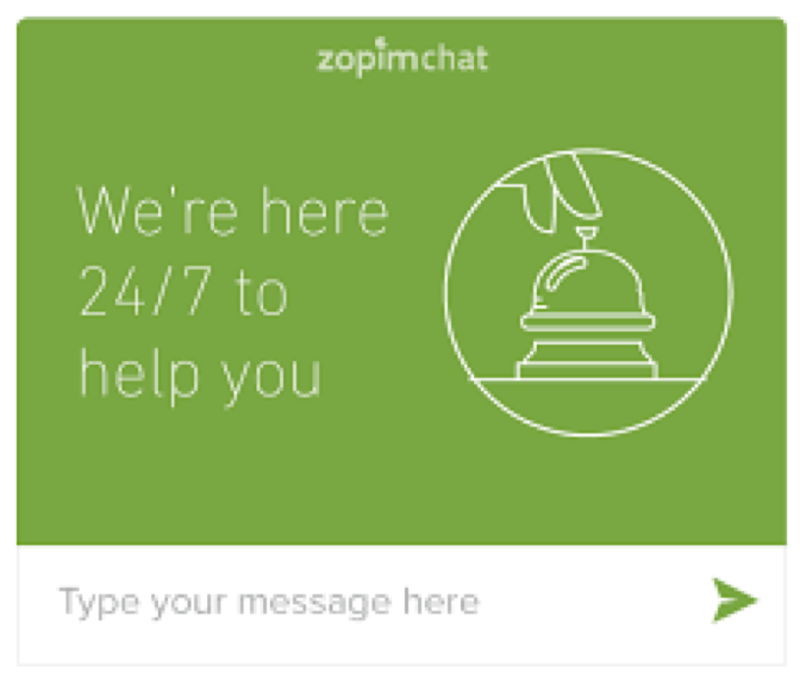 Tip – use zopim.com to help you with your web based customer service. 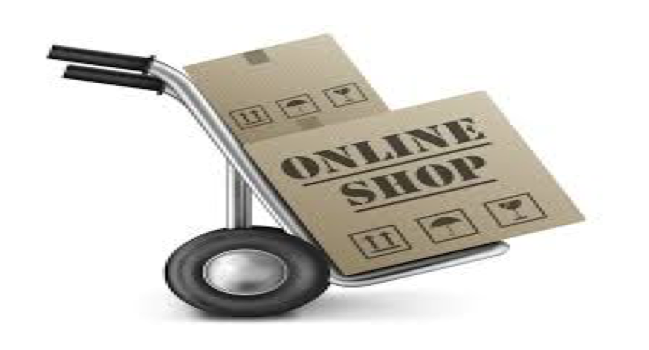 Online customer expects the hassle free and fast delivery for their products. The delivery strategy include many things like price you charge for delivery, service or benefits you offer, how will parcel look etc., It is worth investing in all these areas. These are few Online selling tips which can help your online business to grow. Every business demand different and effective online marketing strategy. 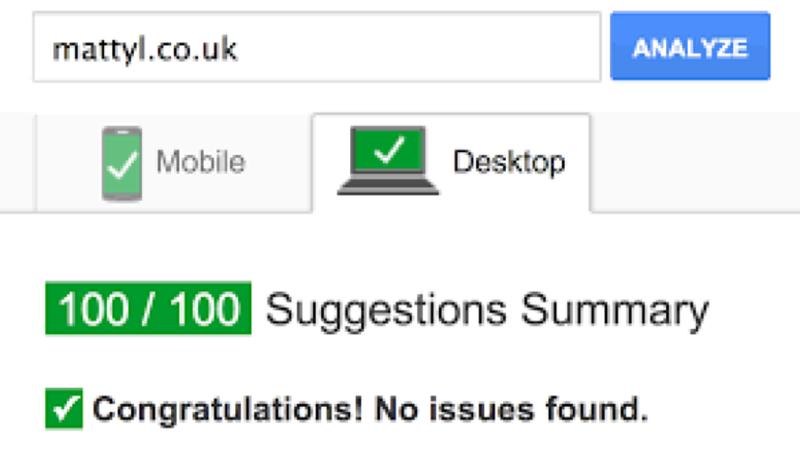 One needs constant optimisation for better results. You need to work hard to build the trust of your customers. 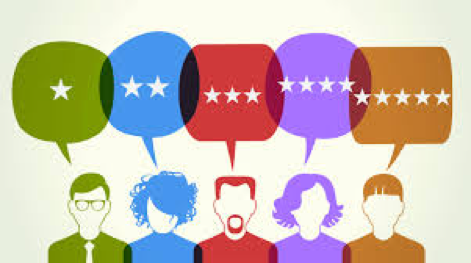 Trust needs to be built into every interaction the customer has with your business which covers customer testimonials and reviews on your site, deliver on your etc. 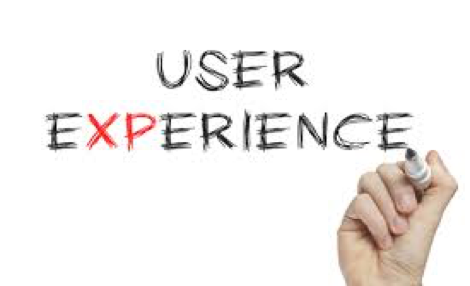 Furthermore if you deliver a service that exceeds customer expectations, you can bet they will come back to buy again, and tell all their friends about the experience.